Although Brazil is the epicenter of the fears surrounding a recent outbreak of Zika Virus, Colombia’s Health Minister Alejandro Gaviria told Benzinga via email that Colombia now has 16,490 confirmed cases of the disease and there are likely thousands more unreported cases as well. Zika is spread via infected mosquitoes and is known to cause severe birth defects. The virus causes very mild or no symptoms at all in an estimated 80 percent of those infected, leading researchers to believe that the breakout is likely much more widespread than it may seem. Up to this point, there is no vaccine available for Zika, but Gaviria told Benzinga he is optimistic about the development of an emergency vaccine. "All our decisions about vaccines are made on the basis of strict cost-effectiveness analysis. But my guess is that a vaccine would get approval," he explained. 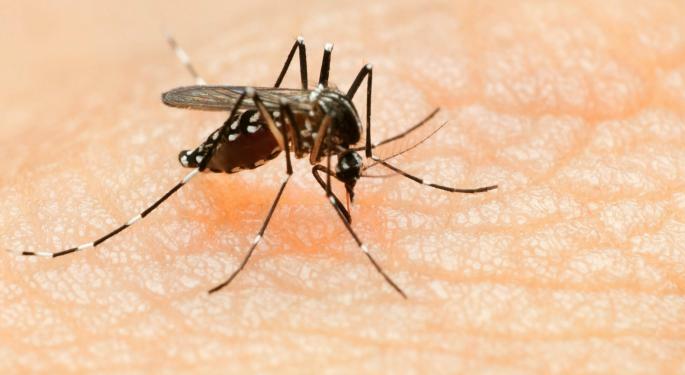 Separately, a Florida Department of Health spokesperson said three travel-associated cases of Zika virus in Florida: Two in Miami-Dade County residents who traveled to Colombia, and one Hillsborough County resident who traveled to Venezuela. 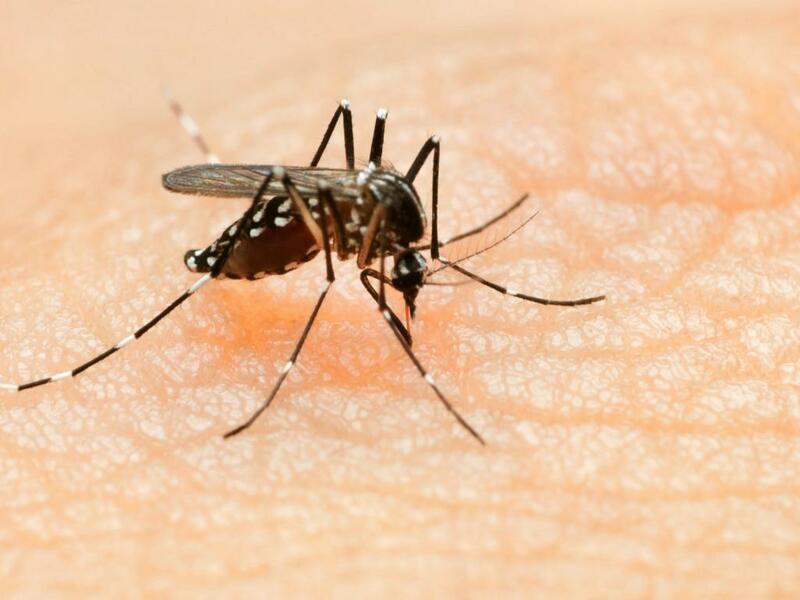 Traders who want to play stocks that are well-positioned for a Zika pandemic might consider Chimerix Inc (NASDAQ: CMRX), Gilead Sciences, Inc. (NASDAQ: GILD), Intrexon Corp (NYSE: XON) and Cerus Corporation (NASDAQ: CERS). Disclosure: the author holds no position I the stocks mentioned.